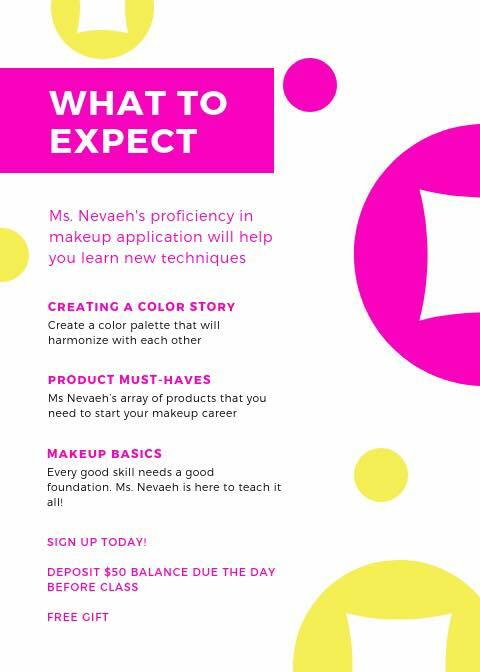 Welcome to Nevaeh's Beauty Bar & Salon LLC. 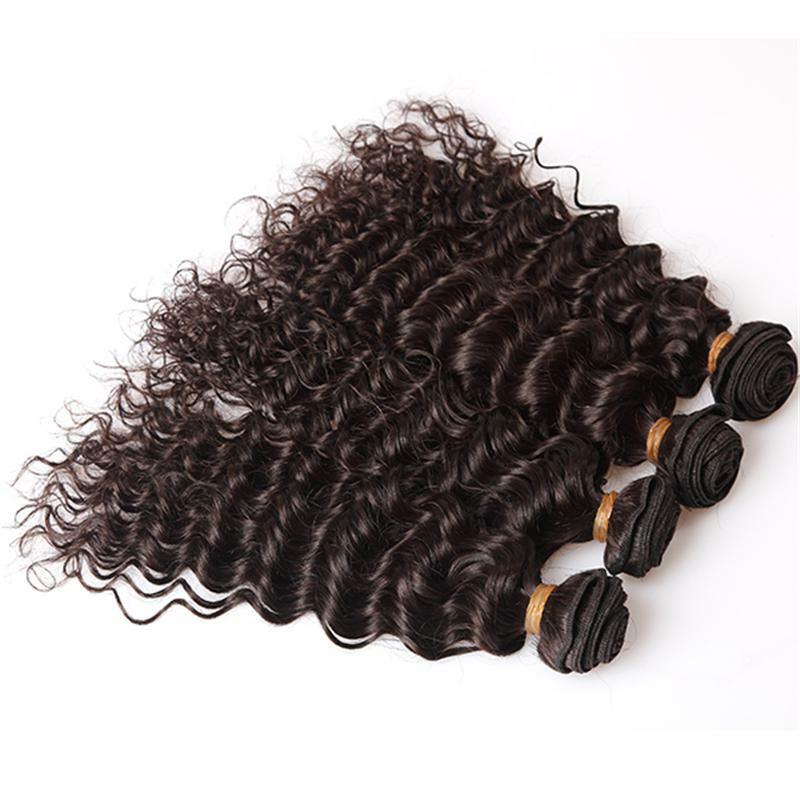 We Specialize in all hair types and textures. 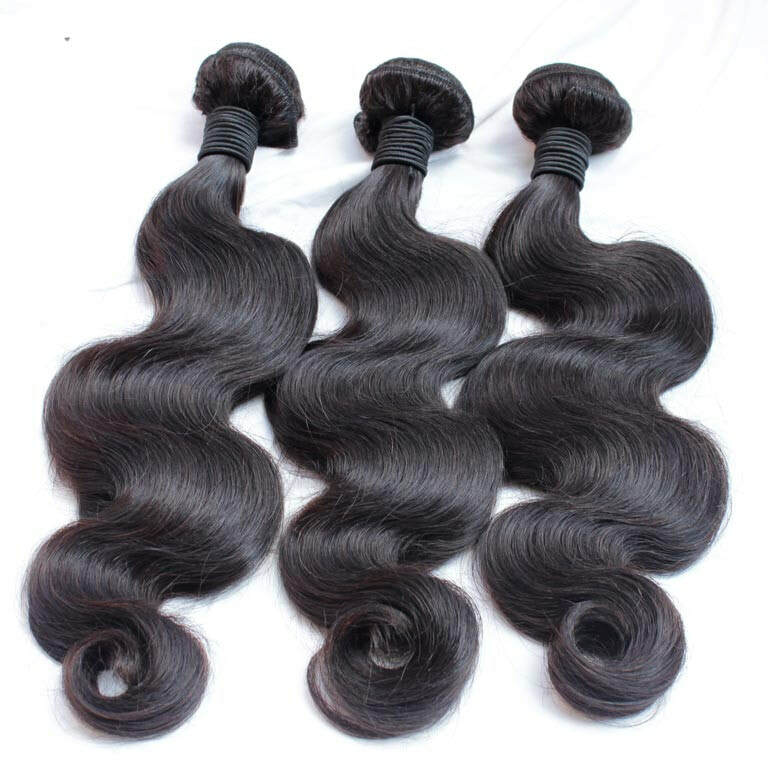 Bundles Starting at $89. 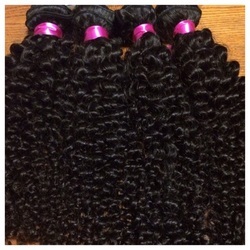 Ask about our bundle deals. 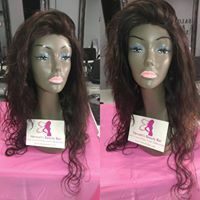 Order your favorite customized wig Today . 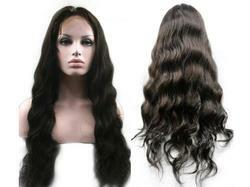 All wigs are handmade with 100% Human Hair and available in short and long styles. If you have a medical condition that causes hair loss. WE CAN HELP!! 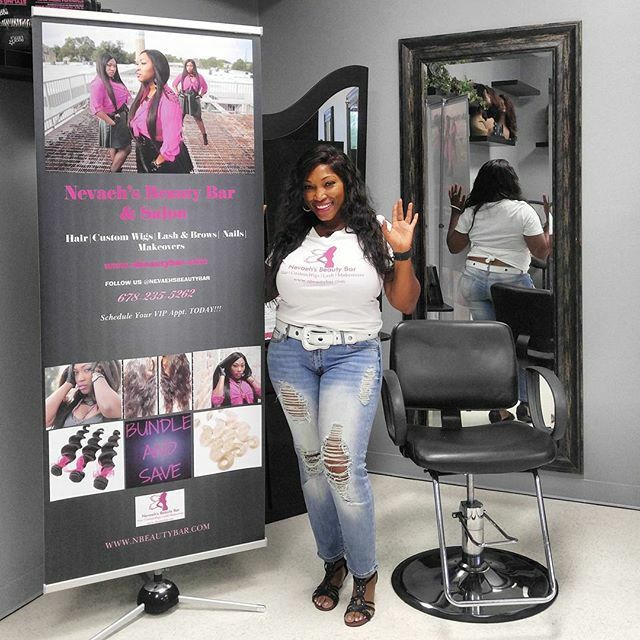 Schedule a Consultation Today!! Full face, lashes (Strips), and brows. Upscale Beauty Bar! 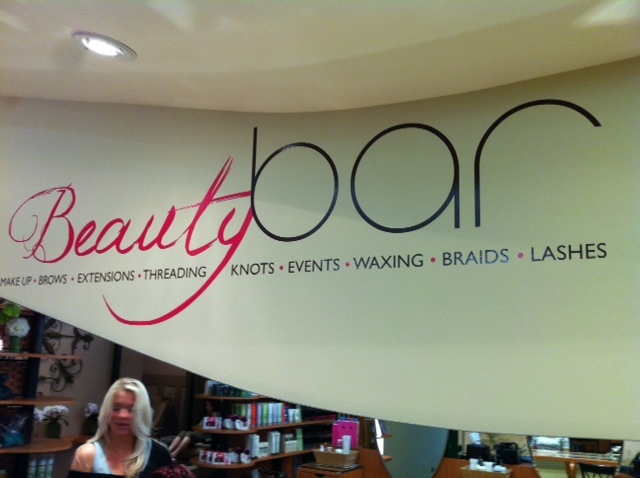 Join us for the Ultimate VIP Hair & Beauty Experience. 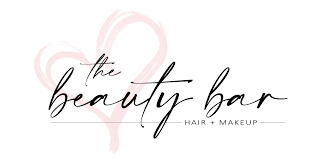 The beauty bar is located in the Heart of Cobb County near Vinings, Smyrna, Marietta, Austell, and Powder Springs! 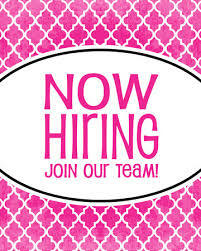 Walking distance to various shopping centers and restaurants in West Cobb County, Ga.
Now hiring licensed stylist, estheticians, makeup artist, salon assistant, nail tech, shampoo tech, braider, natural hair stylist, hair extension specialist. 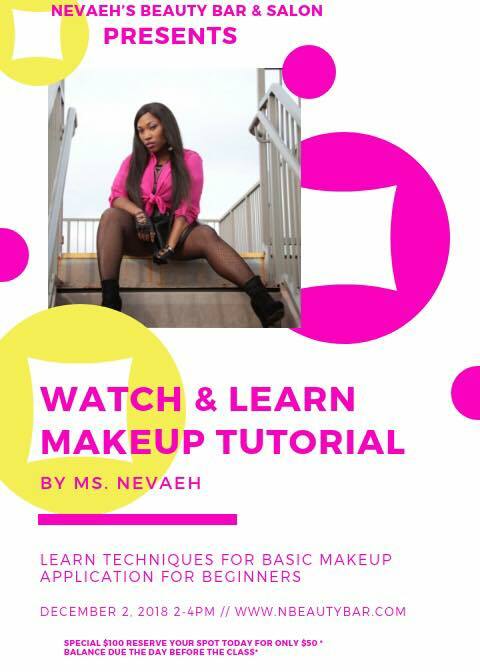 Sign up to receive more info on a Class Today! !